Due to foreign eavesdropping worries, China suggests Trump to use Huawei instead of iPhones! Home / huawei / mobile / news / Due to foreign eavesdropping worries, China suggests Trump to use Huawei instead of iPhones! A senior government official from China suggested to the US government to abandon Apple smartphones and choose Huawei handsets instead! 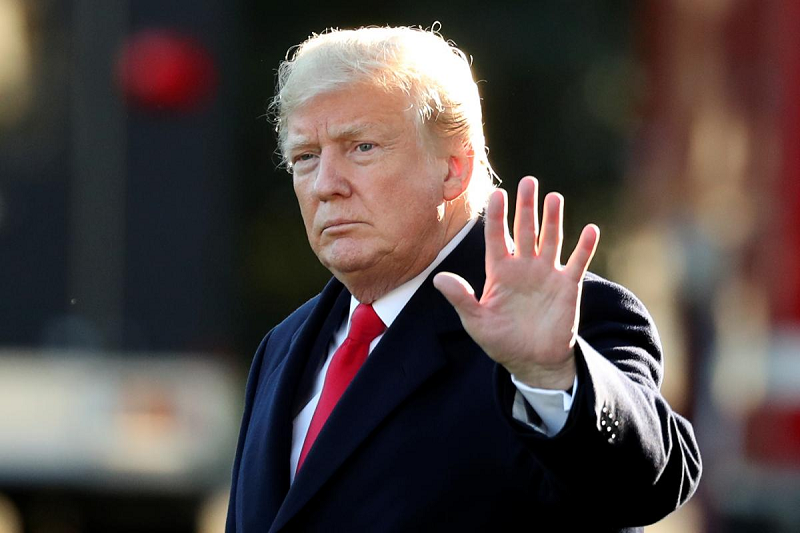 Chinese Foreign Ministry spokeswoman Hua Chunying's remarks came after a report from the New York Times stated that the Trump administration was worried over Chinese and Russian spies listening in on the US leader's phone calls. While she dismissed the report, she proposed to use Chinese tech giant Huawei's devices over products of US-based firm Apple. If they are really very worried about Apple phones being bugged, then they can change to using Huawei. Chunying even said, "If they are still not at ease, then in order to have an entirely secure device, they can stop using all forms of modern communication devices and cut off all ties with the outside world." However, Trump shrugged off the news, stressing the news article was "long and boring." 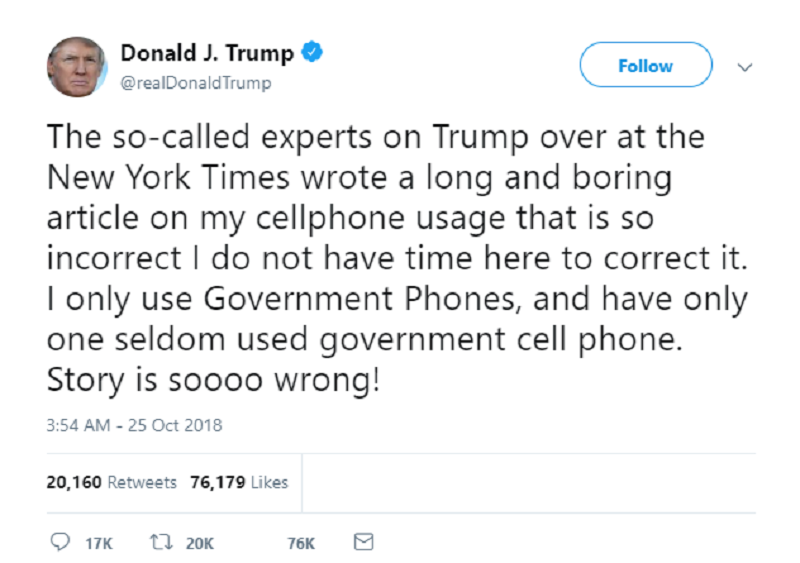 In a Twitter post, the US president argued that he only uses government-issued phones, branding the New York Times' story as "fake news." Well, this is a quite interesting story. Will Trump switch to Huawei or remain as an iPhone user? What do you think?